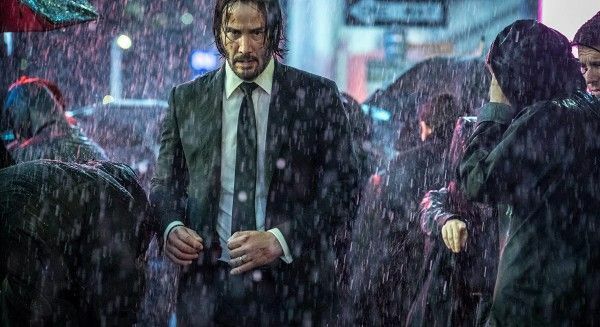 John Wick: Chapter 3 isn’t even in theaters yet, but both filmmakers and fans are looking ahead to the future. 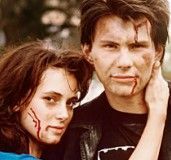 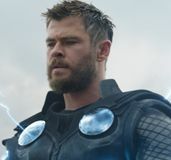 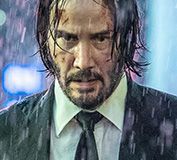 Director Chad Stahelski is currently in post-production on the actioner anchored by Keanu Reeves, and they both have some thoughts of the next stage of the franchise, should audiences want it. 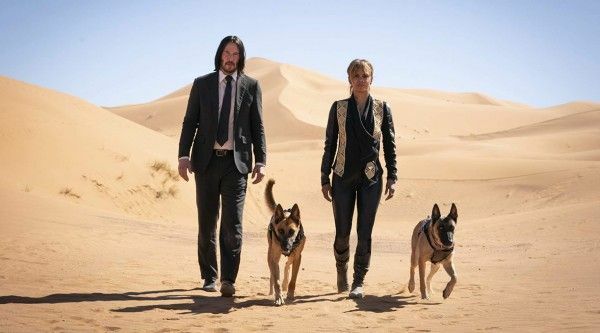 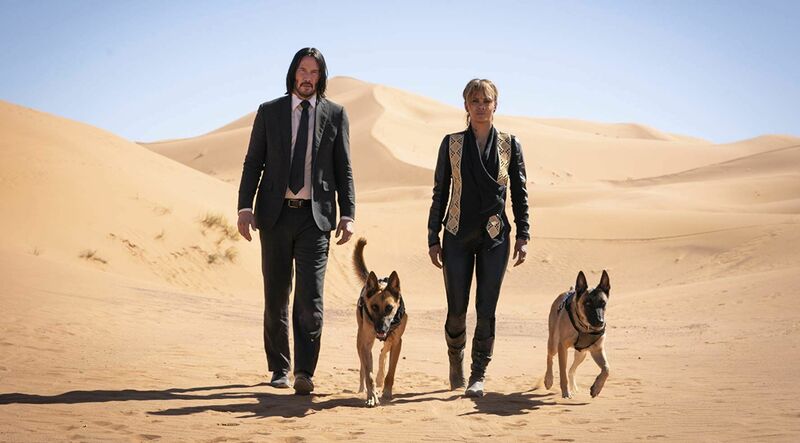 John Wick: Chapter 3 opens May 17, 2019 and also stars Ian McShane, Lawrence Fishburne, Jason Mantzoukas, Hiroyuki Sanada, Tiger Hu Chen, Yayan Ruhian, Cecep Arif Rahman, Lance Reddick, Common, and Ruby Rose.